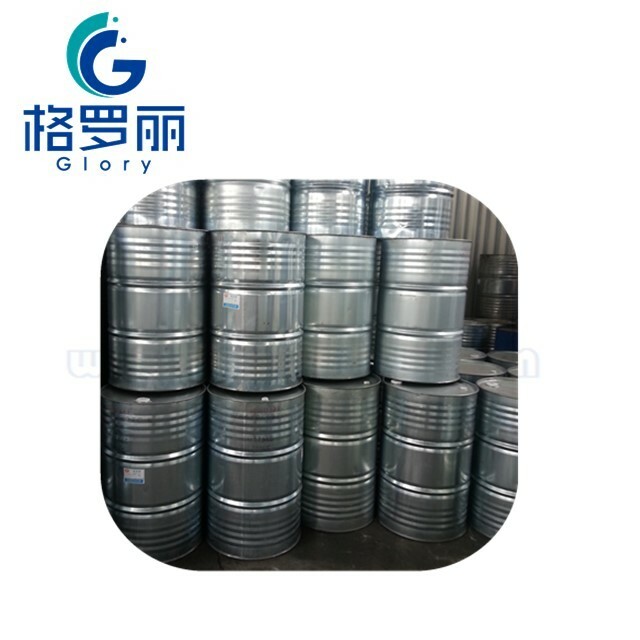 1.It can be used as solvent-type cleaner, its emulsifying property and wettability are better than TX series, and it can be formulated with anionic, cationic and other nonionic surfactants. It can be used to wash metal construction like vehicle motor and mechanical parts. 2.It can be applied in dispersing agent. 3.It can act as wetting agent and penetrating agent, applied in technics like purification, scouring, permeation and surficial treatment. 5.It has wide application functions in fields like paper-making, paint and construction.